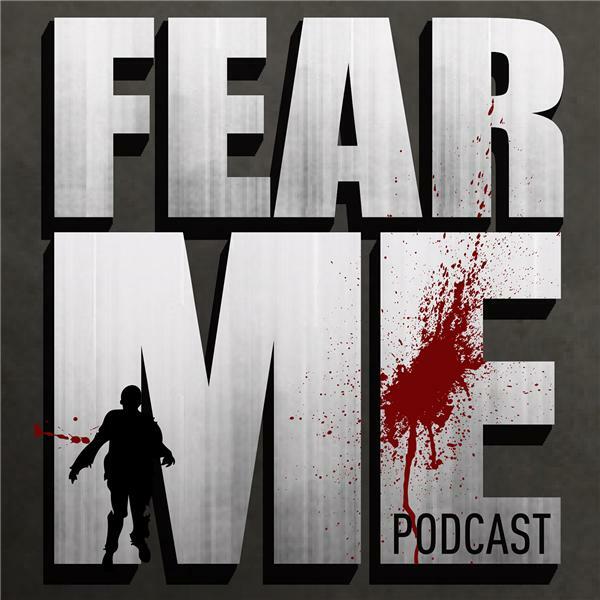 If you liked this show, you should follow Fear Me Podcast. Scot and Kim take the reins in our discussion of The Walking Dead Episode 6 entitled 'Always Accountable.' We get to the bottom of Abraham's current internal struggles and how Sasha may play a part in his mental return. We also get a look at quite a few new characters and discuss who will be playing a more prominent role in our new world of Alexandria. Thanks to everyone for the comments and input. Keep it coming.